Dark Bronze Color with MSR 100 16″ panels were used in this project. 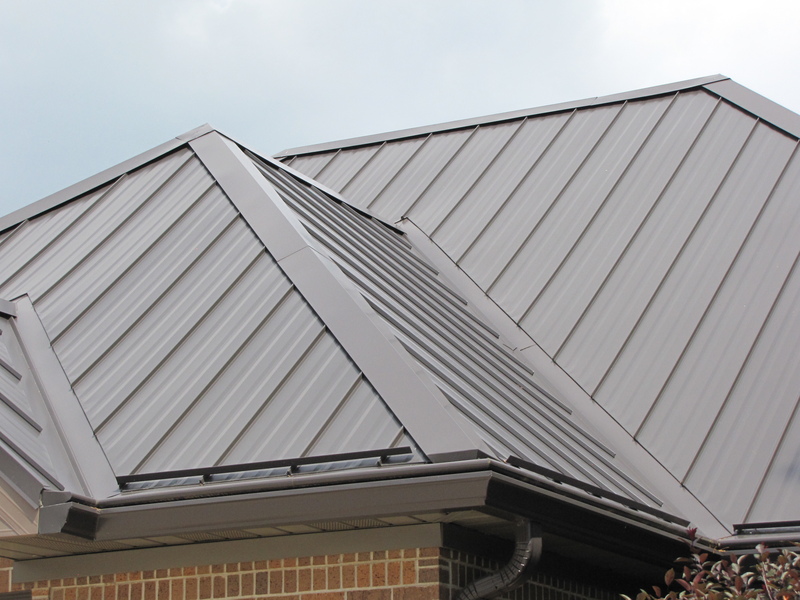 You can see a close up view of a valley, ridge & hip cap, snow guards, eave trim, gutter helmet and rake that is used to put on a metal roof. 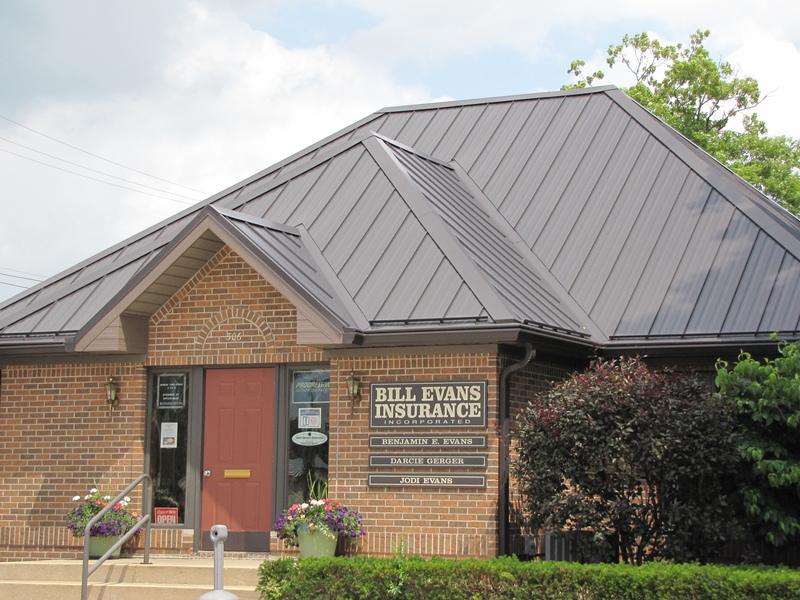 Give us a call if you are looking into metal roofing and we will be glad to help you out. This entry was posted in Uncategorized and tagged MSR by waynewingard. Bookmark the permalink.